UnlockWorldTV outlines a number of options each year where you can get your fix of English Premier League Games for cheap, or in some cases Free. 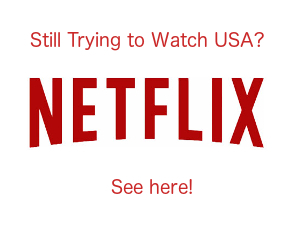 The options are on this page, but I see more and more people asking how to watch it for free. The cynic in me says that most people are probably searching for a stream of questionable source, and one that is probably on the wrong side of the law. However, this site does not get involved with pirated streams. We are focussed on high quality, online only subscriptions and making sure subscribers from anywhere in the world can get the best deal. IF you haven’t visited this site before you may have missed the information on Star Sports. They are an indian company (owned by Fox) who own the broadcast rights to a number of sports including Football, Cricket, F1 and Kabaddi. They have had the Barclays Premier League for a few years now but this year they moved from a really cheap subscription model to a free model. So I can Watch the Barclays English Premier League Football For Free? Thats right. There is a small delay on the games of no more than 5 minutes but if you can live with that then Starsports India could well be the package for you. In order to be able to access the georestricted streams you need to be based on India or a surrounding country such as Pakistan or Nepal. Thankfully the folks at Overplay and Smart DNS proxy have made it easy for us and they have added Starsports to their SmartDNS subscription services. If you want to have the benefits of a DNS and additional security through a VPN then IPVanish and PureVPN are the top picks. So there you have it. 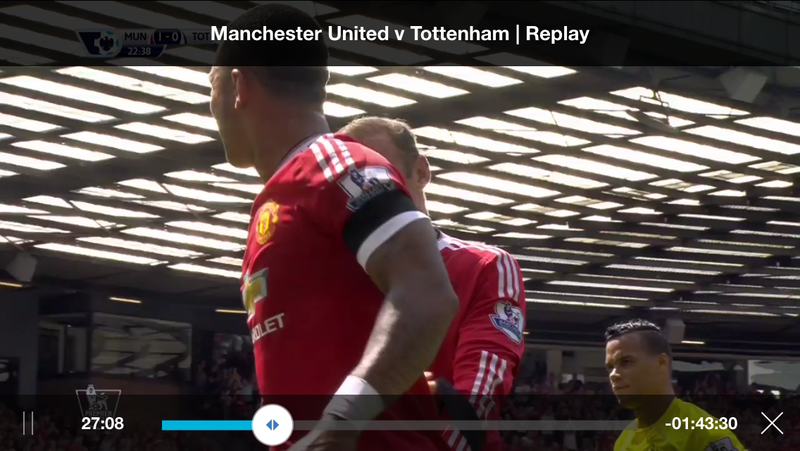 If you want to Watch Live Premier League Football Online For Free then you need starsports and a dns or vpn provider. Easy. No problem. Star sports works on PC, Mac, iPad, iPhone and Android. Can you please tell me how to get past this problem ! 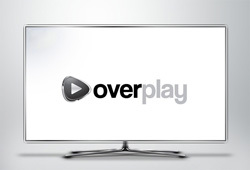 i can’t test with Pure VPN but i tested with Overplay which is working. This rules out it being a problem with Star sports itself at least. Have you tried using a Pakistan server rather than Indian or vice versa? if that fails, contact purevpn direct and see if they can test the service directly for you!